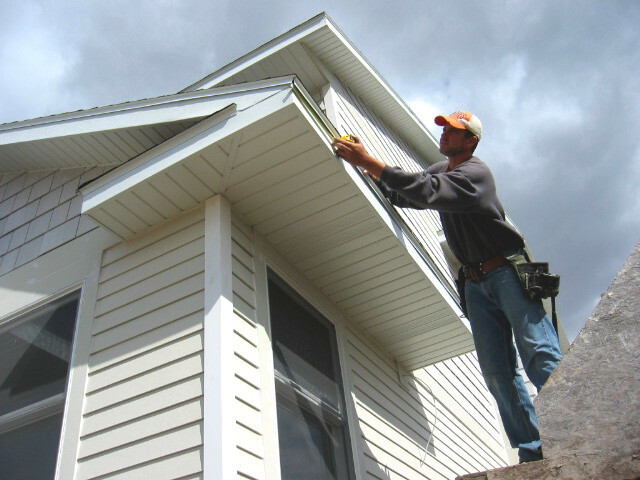 We specialize in Seamless Gutters, Leaf Cover Systems, Siding, Windows, Soffit, Fascia & Roofing. 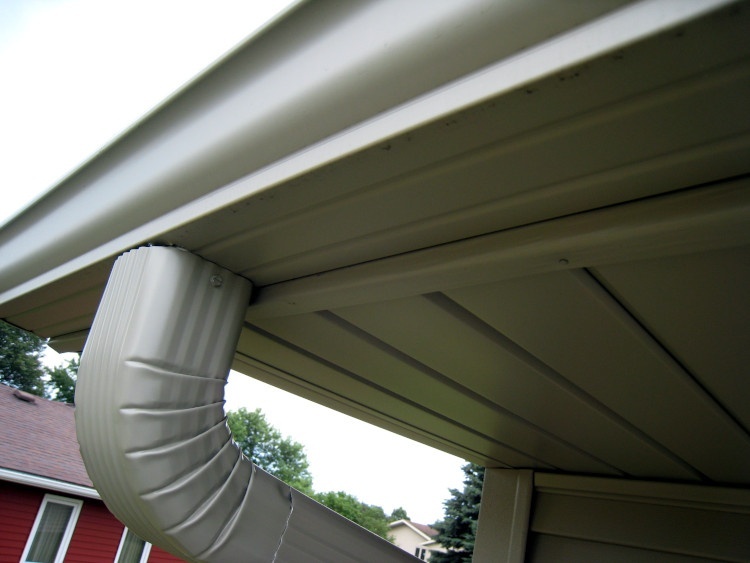 Leaking gutters is a definite cause of water damage in your basement. 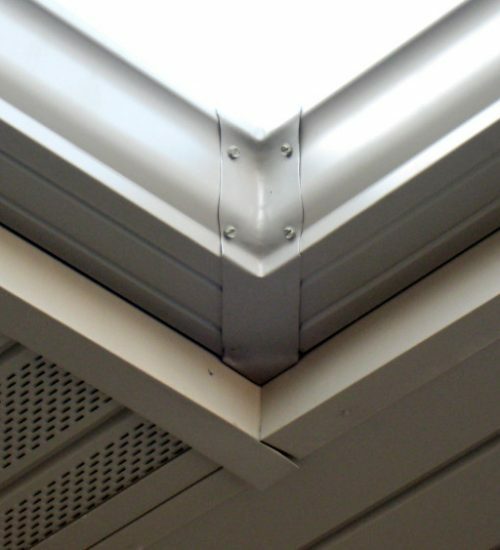 The costly repair and removal of mold can easily be avoided by having quality gutters installed. 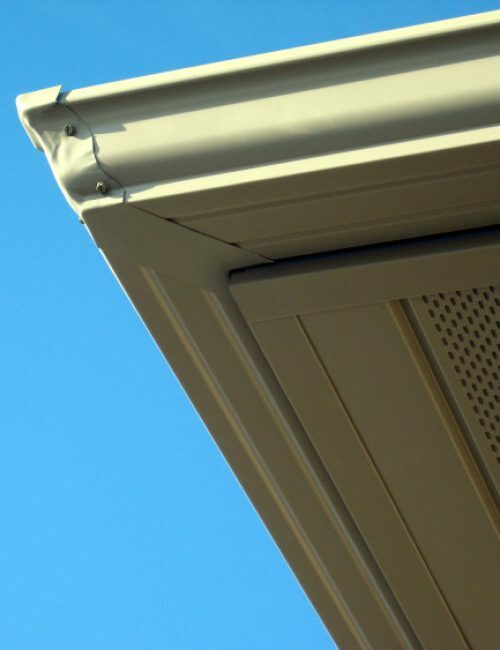 Your neighbors will appreciate the sight of new, perfectly functioning gutters. And remember, if you’re selling your home, “curb appeal” is the buyer’s first impression! 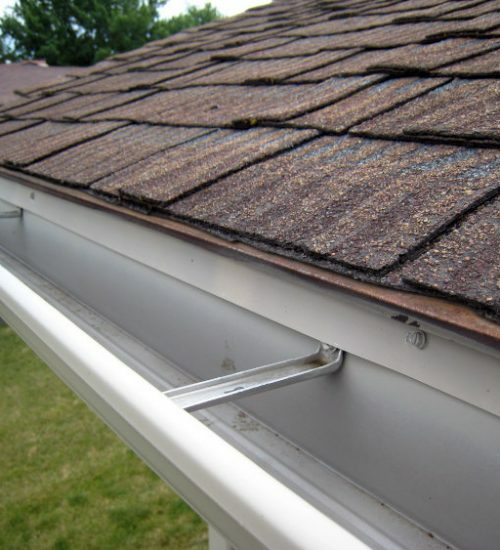 If cleaning out “gutter muck” every spring and fall is not your idea of a good time, our gutter covers are your answer. Please take a moment to look around. We welcome your questions or request for information.